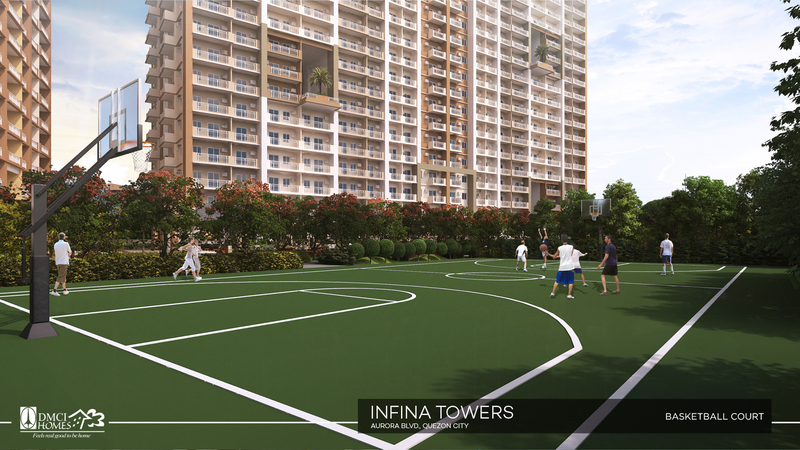 Welcome to DMCI Homes iBroker Sales! 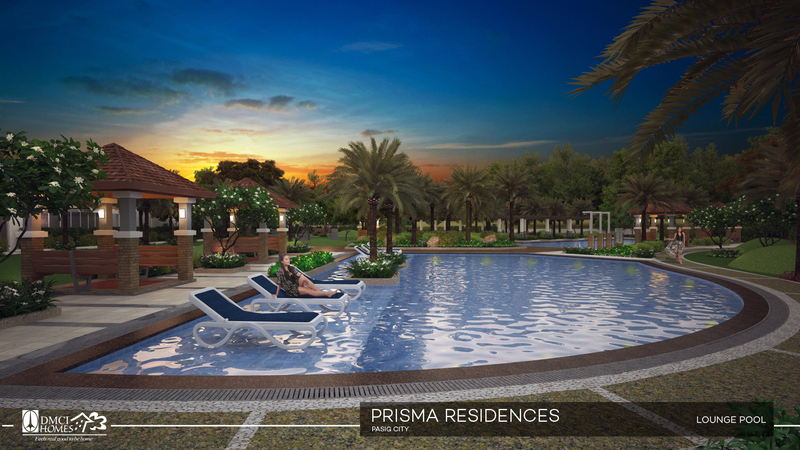 Be accredited and be part of DMCI Homes' Elite iBroker circle! For more information with our accreditation process, CLICK HERE to view our iBroker Foundation Training Calendar.